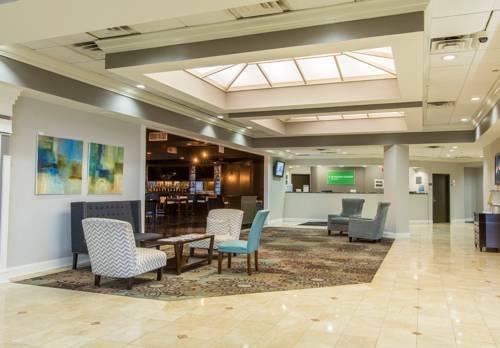 breakfast with the microwave in your room; if there's nothing else to do, you can always grasp the TV remote control and find something to look at. 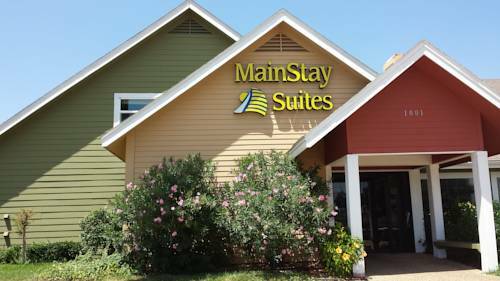 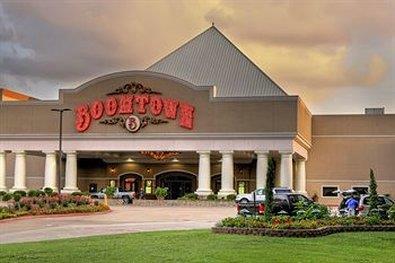 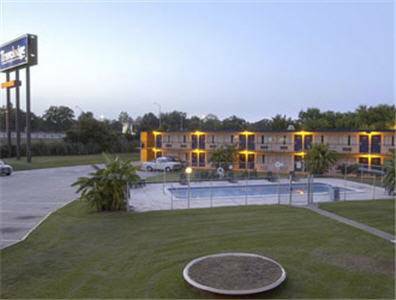 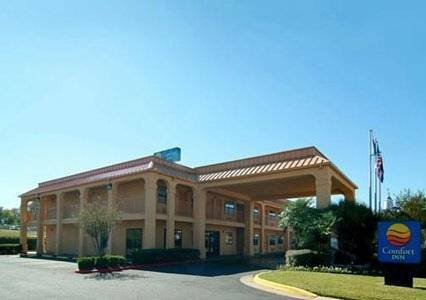 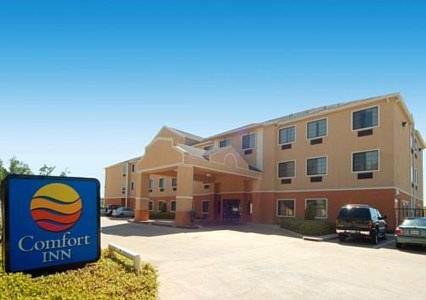 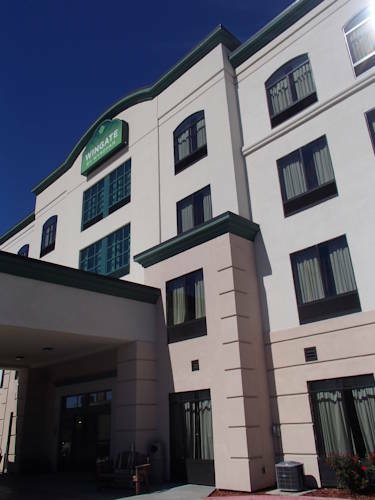 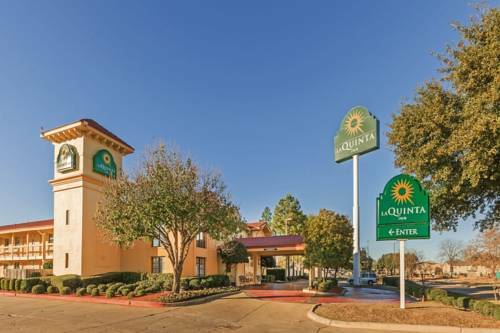 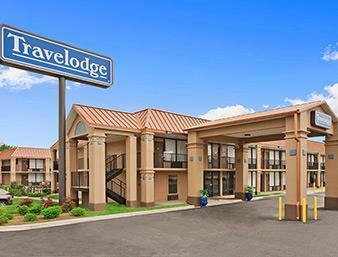 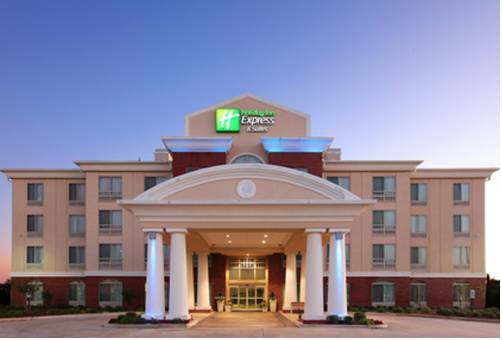 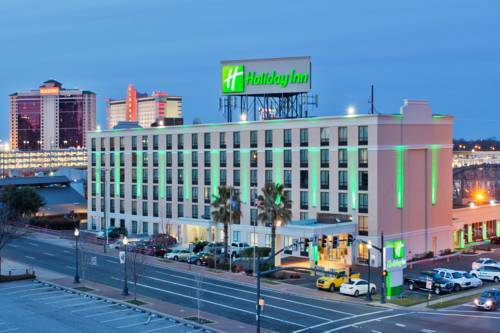 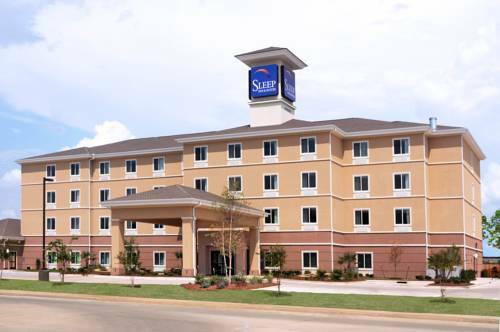 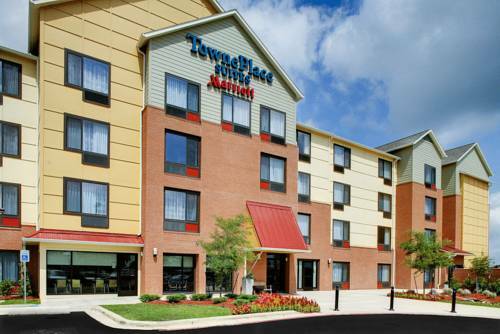 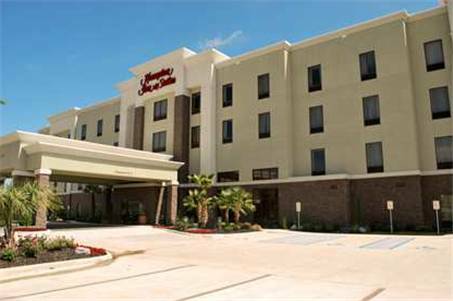 These are some other hotels near Hampton Inn - Suites Shreveport-South LA, Shreveport. 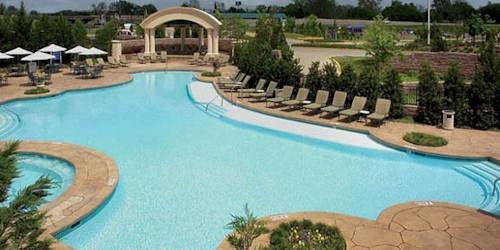 These outdoors activities are available near Hampton Shreveport South.